Everyone deserves a treat every now and again, especially the teachers! 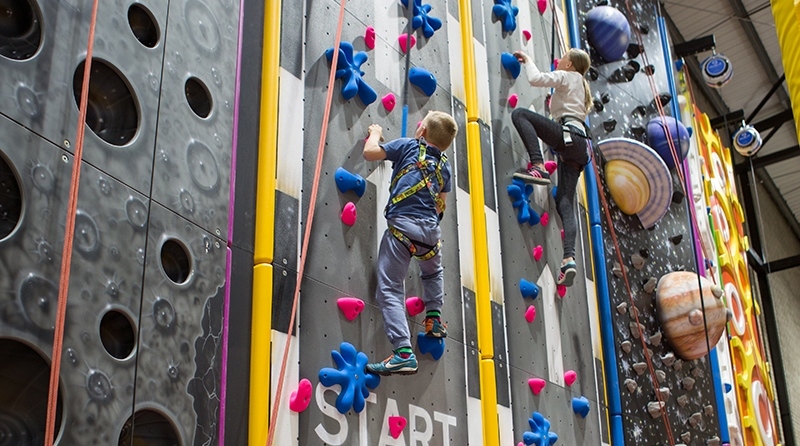 So if you’re rewarding good behaviour, celebrating the end of term or simply promoting social interaction outside of the classroom, GoClimb is a fun and exciting environment of vibrant colours and endless possibilities for you and your climbing clan to enjoy its many benefits. Acting as an ambassador for your school, trips out can be a great way for students to practice valuable life lessons and an opportunity to take responsibility for their own actions and manage their behaviour accordingly… but REALLY they’re just great for having a laugh and creating some fantastic memories for you and your class to enjoy for the rest of the year! We know it can sometimes be a challenge organising trips out of the classroom, which is why we aim to make it as easy and as hassle free as possible right from the beginning. 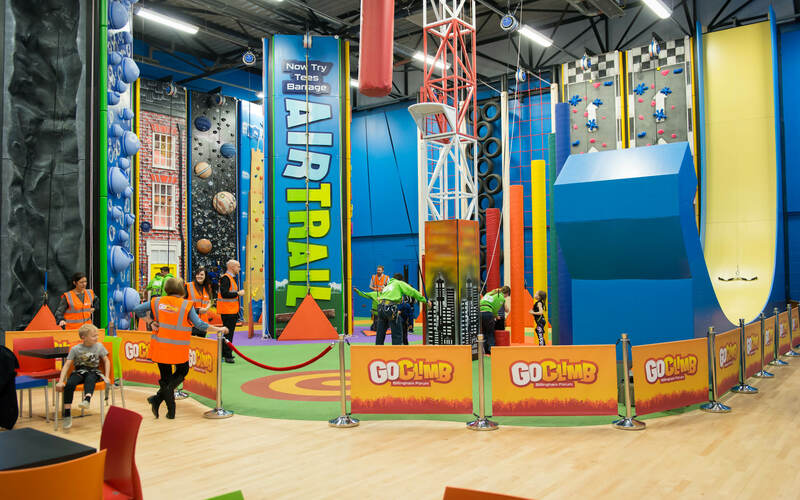 We’ll provide you with risk assessments and safety guidelines before your visit and also have a number of catering options available to you. 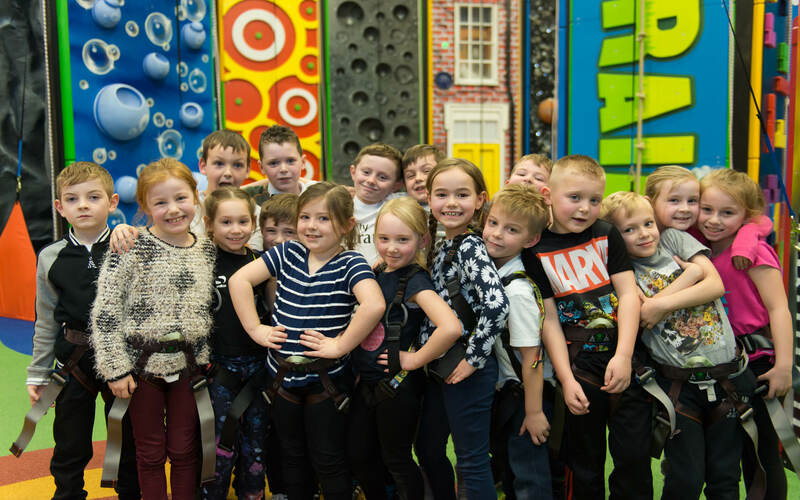 Just give us a call to have an informal chat about your school trip, we’re only too happy to help. 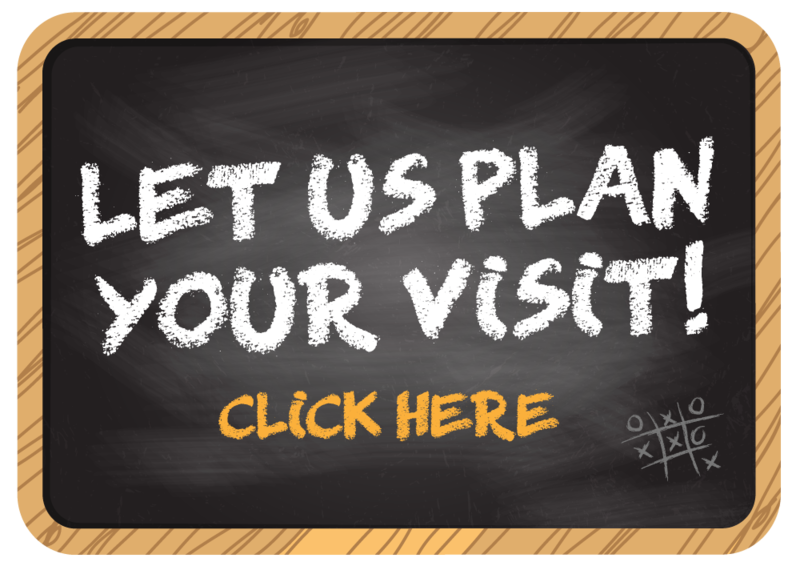 Call 01642 551381 to book your school visit or fill out an enquiry here.